Owners: Doug Farnell, Brenda Douglas and Dave Douglas. 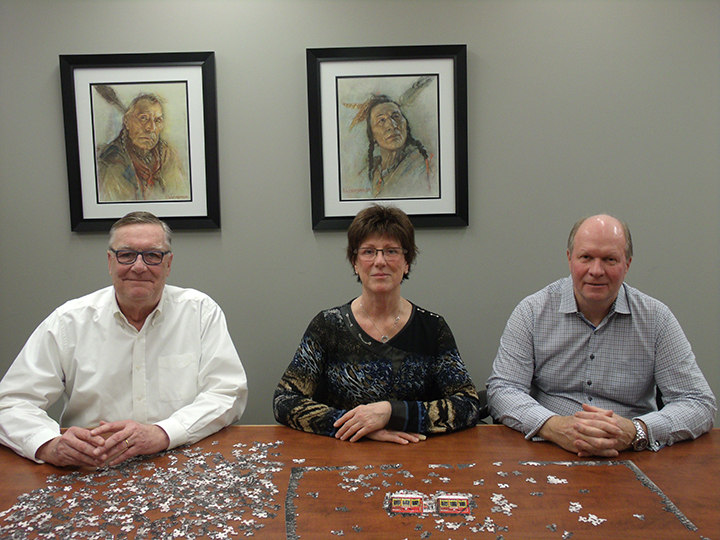 Combined, HDF Insurance’s principals, Brenda Douglas, Dave Douglas and Doug Farnell, have more than 100 years of experience. 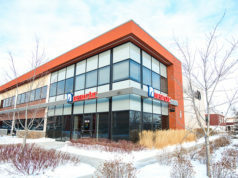 With a new, renovated and accessible office downtown; diverse multi-lingual staff; tech-forward processes; and more than 45 insurance products for auto, home, travel, business, health and life insurance needs, each client gets personalized service, the best quote from across all numerous Canadian underwriters, and outstanding customer experiences. “We place the business where it fits for the best needs of our clients,” Dave points out the biggest advantage of working with a brokerage firm. Unlike an agency that sells the products of one carrier or a bank that requires each client to fit a selected scope of products, a brokerage is flexible and has access to a large selection of policies, allowing it to customize and select the best one for each client’s needs. Doug explains that the company’s commitment to implementing technology has enabled the brokerage to keep pace with how their clients like to do business. Sure, you come in for a meeting, but you can also conduct your entire transaction over the phone or vial email. The principals are proud of how HDF Insurance bridges the gap between an unassisted online insurance transaction and an in-depth in-office consultation. “For someone to buy home insurance online, it would be a nightmare. 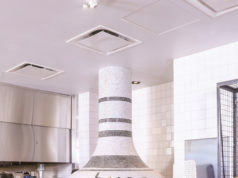 Your home is your biggest asset,” Dave points out as an example. “The sites that do that are really putting the onus on you to have knowledge as to how to insure your home.” The HDF alternative is to call, email, or text a knowledgeable broker. It’s just as fast as an online transaction, but it gets you a better price and closes the loopholes that could get an important claim denied. “We can even bind coverage over the phone,” confirms Dave. This year, HDF Insurance celebrates its 20th anniversary of the merger between GG Farnell and Howard Agencies, a merger that created the company it is today. 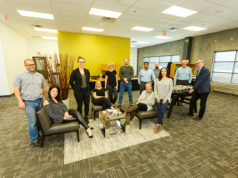 Looking to the future, HDF Insurance will continue to service Edmonton and Alberta while innovating in a competitive industry, and while continually building the trust and appreciation of its clients.